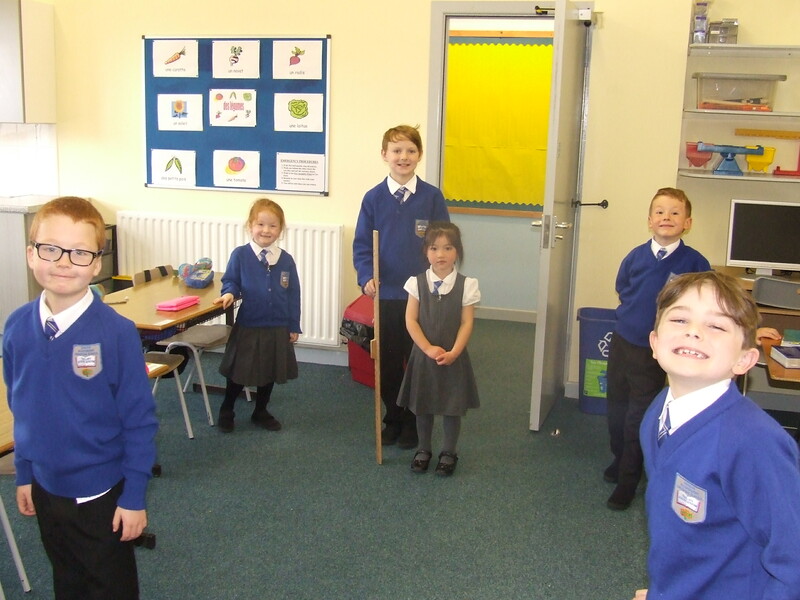 Pupils and Staff at BICS have been getting back into the routines of life in the classroom! 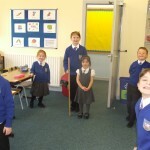 Everyone has been enjoying getting to know the new P1s: Ruby, Julia, Amber and Hannah. 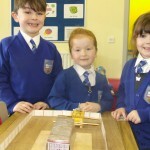 The girls have been settling in well and are making good progress in learning letters and sounds. 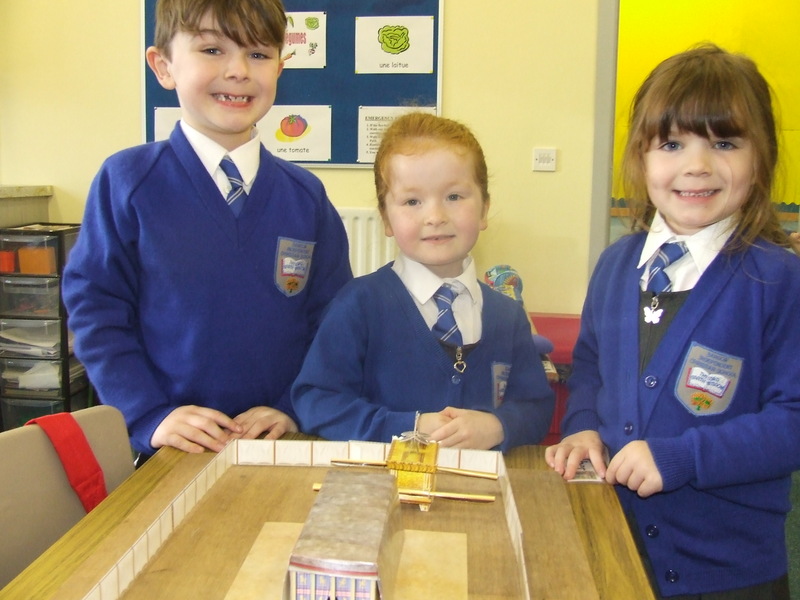 Hannah is pictured helping some of the older pupils to measure the dimensions of the brazen altar as part of their Scripture project, while Ruby, Ethan and Faith examine a model of the Tabernacle. Throughout the next few months we will be learning about the uses and spiritual significance of the various items both inside and outside the Tabernacle.